I’m really excited to be organising this one off event for summer 2018! Date to be confirmed – it will be a saturday or sunday! 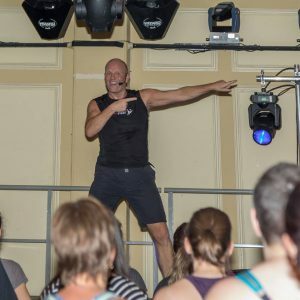 It will be a fun and jam packed dance masterclass covering all dances from Strictly come Dancing and much more with the fantastic Ian Parker(Parkes)! 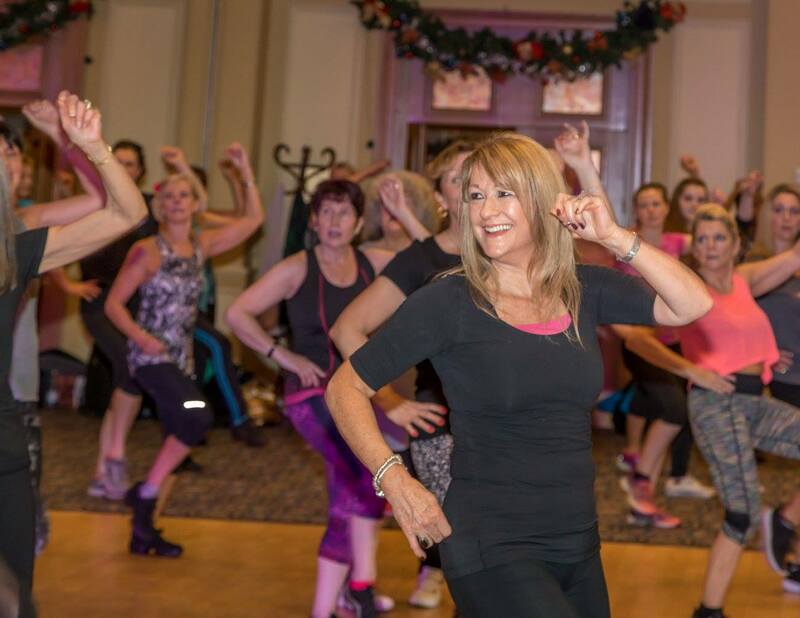 The afternoon will also include Parks Technique Class! I have already had a lot of interest so thank you and I will continue to gather names and then personally keep you updated with possible dates!